2K recently released a new trailer for upcoming title, Battleborn taking a look at its three new competitive multiplayer modes. Incursion: Teams of heroes must defend their base from waves of AI-controlled minions while working together alongside their own minions to destroy their opponent’s base. 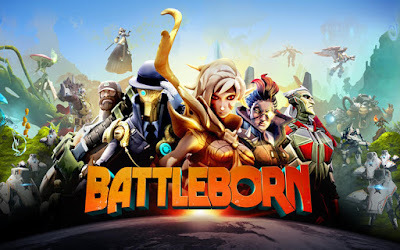 Tutorial videos for all three modes can be found on the official Battleborn blog.